With gaming technology being taken to new heights, gamers everywhere are looking to create the ultimate rig to maximize their experience. But building your own Customer Computers carries a lot of costs and risks, and even the savviest gamer will find it difficult to procure the parts they need for the right price, let alone putting it all together. 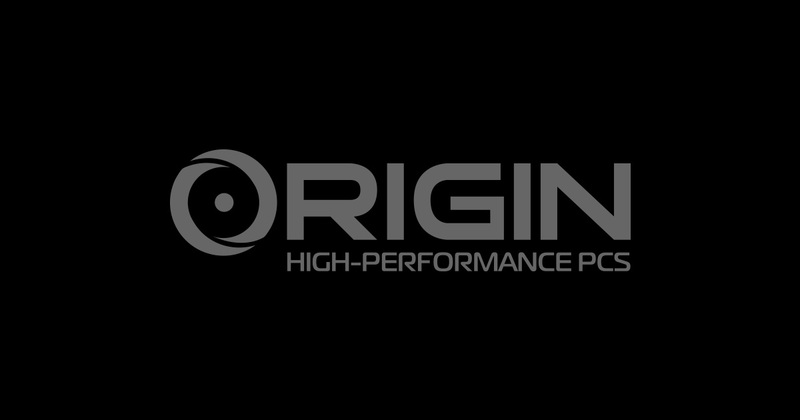 ORIGIN PC is dedicated to delivering the best gaming experience imaginable. Founded by people with over three decades of experience in leading gaming PC manufacturers, our company brings together of the most talented gamers, technicians, and computer engineers to create cutting-edge Gaming Desktops and Laptops. At ORIGIN PC, custom computers are an art form. Anyone can build a PC, but we specialize in delivering powerful rigs tailored to your gaming needs and preferences. We save you the time, money and energy required to put together your own computer, and focus all our efforts on offering vast customization options, world-class service, and the latest state-of-the-art technology on the market. True Personalization – The complete package must look as good as it performs. From the front door orientation to a variety of LED lights, our PCs are built so that you can game your way. Hand-Built by Certified ORIGIN PC Specialists – Just because anyone can build a PC, doesn’t mean they should. Our experts represent the best and brightest in the industry. Building PCs is second nature. Lifetime phone and online service guarantee – Our services don’t stop once you get your rig. Once you by ORIGIN PC, we will have you covered for life. This includes free lifetime 24/7 U.S. based tech support and lifetime labor for all your service and upgrade needs. You won’t enjoy that if you go it alone. Gaming performance and quality testing – One cycle of a benchmark does not mean it is ready, especially for a gaming PC. That is why every ORIGIN PC runs through at least 72 hours of testing, ensuring you get only the most reliable and functional rig. Component Quality Assurance – We utilize only the best quality and best performing components on the market, guaranteed. 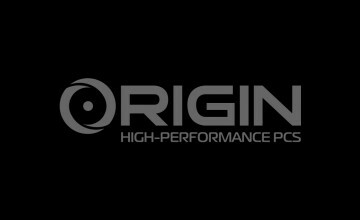 Inspected and approved – ORIGIN PC’s rigorous standards include a 100-point quality checklist signed by your dedicated team of professionals. Dedicated support team – You will never deal with anonymous agents that don’t know your name. ORIGIN PC is your partner in resolving any issues, requests, or support assistance you need. One of the most pivotal developments in the world of video games is streaming, also known as cloud gaming or gaming on demand.